The Large Hadron Collider, a.k.a. CERN, found success in a simple idea: Invest in a laboratory that no one institution could sustain on their own and then make it accessible for physicists around the world. Astronomers have done the same with telescopes, while neuroscientists are collaborating to build brain imaging observatories. Now, in Trends in Plant Science on January 5, agricultural researchers present their vision for how a similar idea could work for them. Rather than a single laboratory, the authors want to open a network of research stations across Europe—from a field in Scotland to an outpost in Sicily. Not only would this provide investigators with easy access to a range of different soil properties, temperatures, and atmospheric conditions to study plant/crop growth, it would allow more expensive equipment (for example, open-field installations to create artificial levels of carbon dioxide) to be a shared resource. 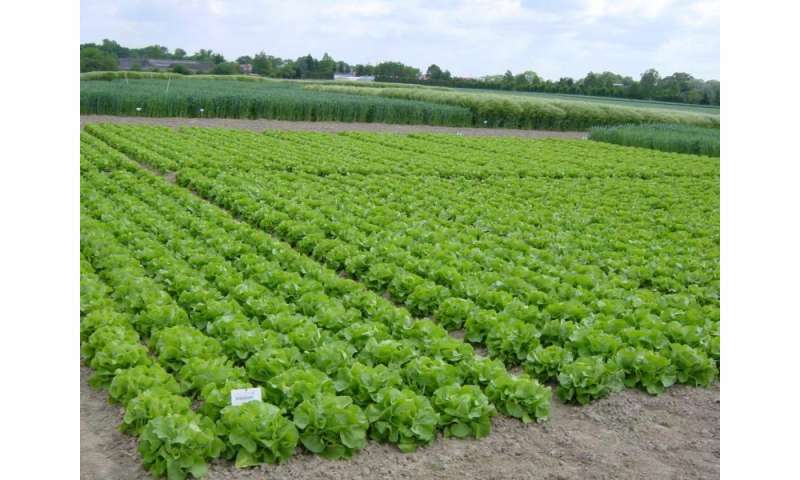 "Present field research facilities are aimed at making regional agriculture prosperous," says co-author Hartmut Stützel of Leibniz Universität Hannover in Germany. "To us, it is obvious that the 'challenges' of the 21st century—productivity increase, climate change, and environmental sustainability—will require more advanced research infrastructures covering a wider range of environments." Stützel and colleagues, including Nicolas Brüggemann of Forschungszentrum Jülich in Germany and Dirk Inzé of VIB and Ghent University in Belgium, are just at the beginning of the process of creating their network, dubbed ECOFE (European Consortium for Open Field Experimentation). The idea was born last February at a meeting of Science Europe and goes back to discussions within a German Research Foundation working group starting four years ago. Now, they are approaching European ministries to explore the possibilities for ECOFE's creation. In addition to finding financial and political investment, ECOFE's success will hinge on whether scientists at the various institutional research stations will be able to sacrifice a bit of their autonomy to focus on targeted research projects, Stützel says. He likens the network to a car sharing service, in which researchers will be giving up the autonomy and control of their own laboratories to have access to facilities in different cities. 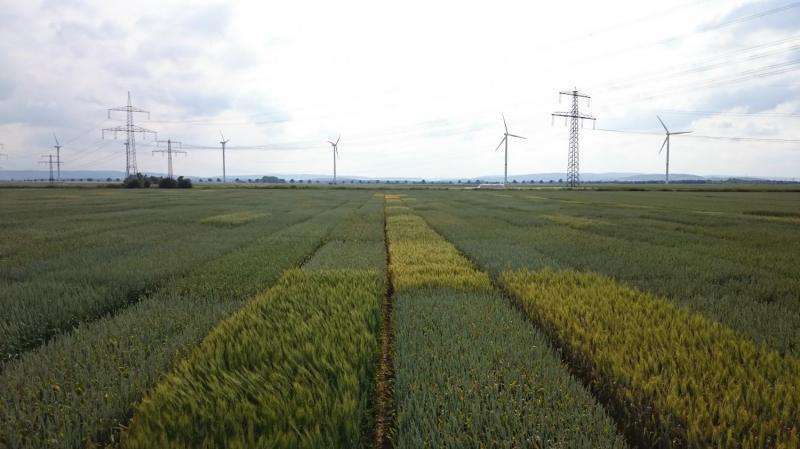 If ECOFE catches on, thousands of scientists could be using the network to work together on a range of "big picture" agricultural problems. "It will be a rather new paradigm for many traditional scientists, but I think the communities are ready to accept this challenge and understand that research in the 21st century requires these types of infrastructures," Stützel say. 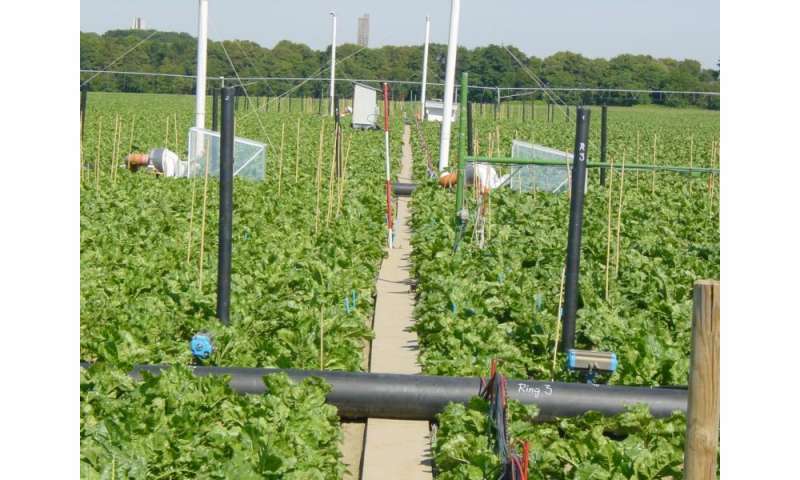 "We must now try to make political decision makers aware that a speedy implementation of a network for open field experimentation is fundamental for future agricultural research."